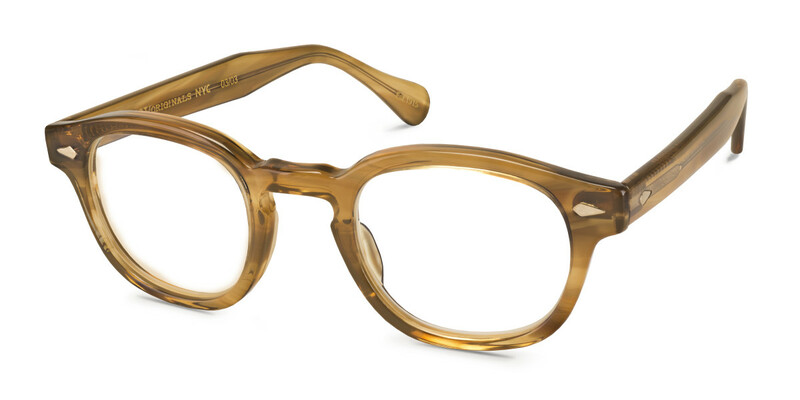 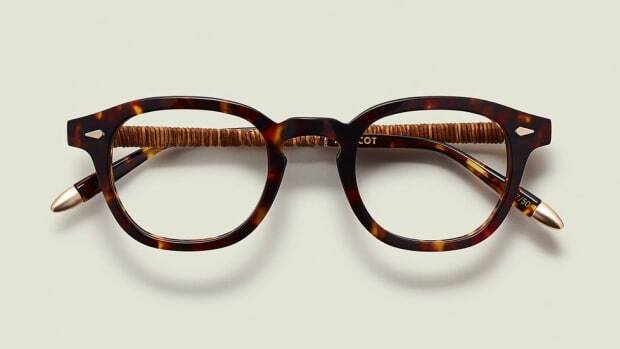 The classic frames get 18-karat gold accents. 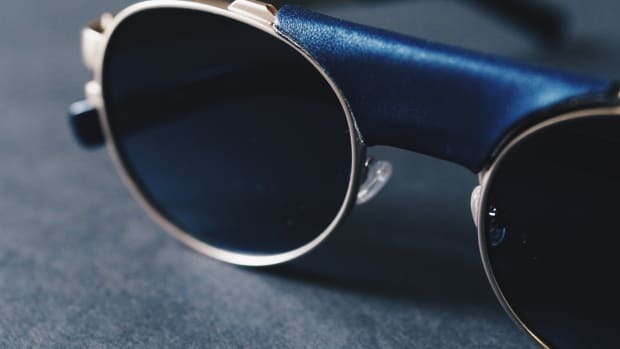 Moscot injects a some exotic hardware into a very special collection of frames that will be exclusively available at Paddle8&apos;s Gentleman&apos;s Accessories Auction. 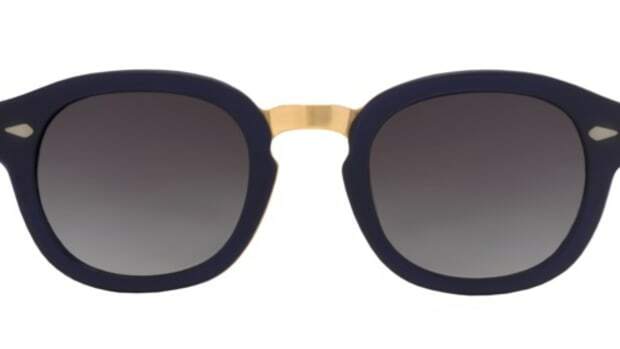 The popular frames will come in three colors (honey blonde, sapphire, crystal) and feature 18-karat gold rivets on the front of the frame and on the temples. 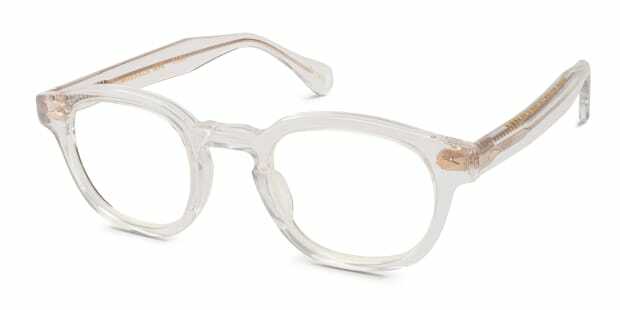 The frames have officially hit the auction block today and the starting bid for the one-of-a-kind frames will be $1,200.